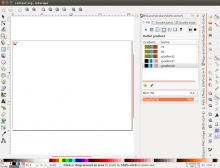 Wolthera pt3 SVG loading issues. Alright, I think this is self-explanatory. 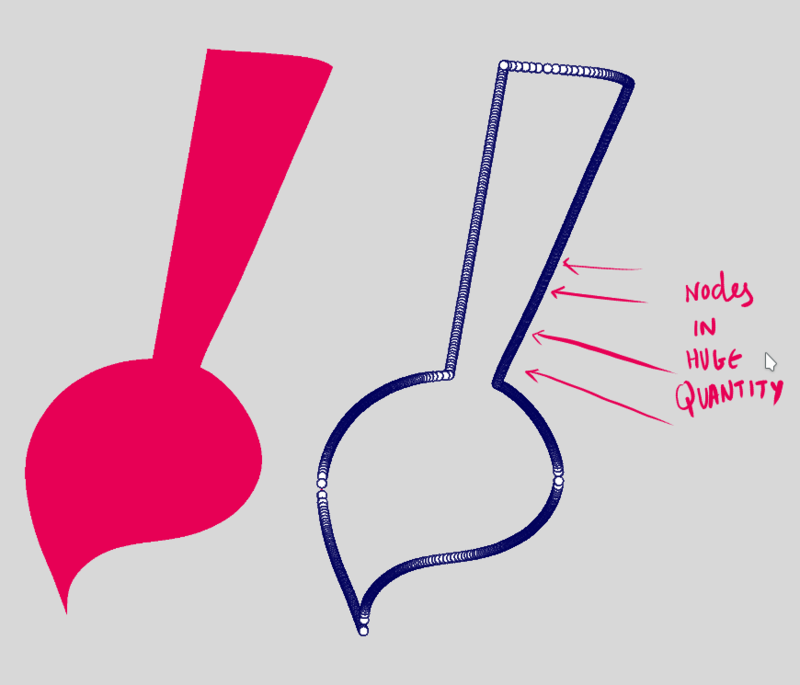 In the Select Shapes tool, the opacity slider starts relatively uninitialised: It doesn't prepend opacity, nor is it set to the shape opacity. Are Global Coordinates and Uniform Scaling implemented? If so, can we have a tooltip explain what they do? Toggling them is inobvious. 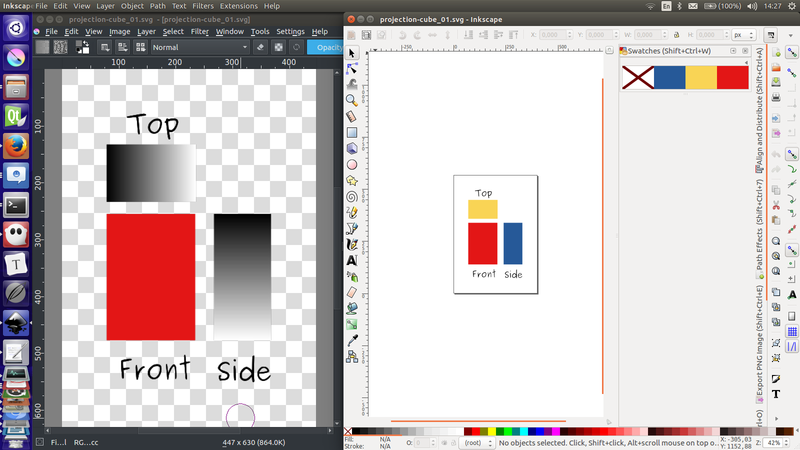 When drawing a path with the path tool with 'fill->foreground and stroke->none', the stroke is still rendered as filled with the foreground color, aswell as set to the curret brushsize, but the fill color widget isn't shown. Similarly, the polygon, straight line, polyline, circle and rectangle tools have the stroke always set despite the configuration, and the stroke never takes the current brush size. Is there any reason why the stroke width is snapping to certain values? 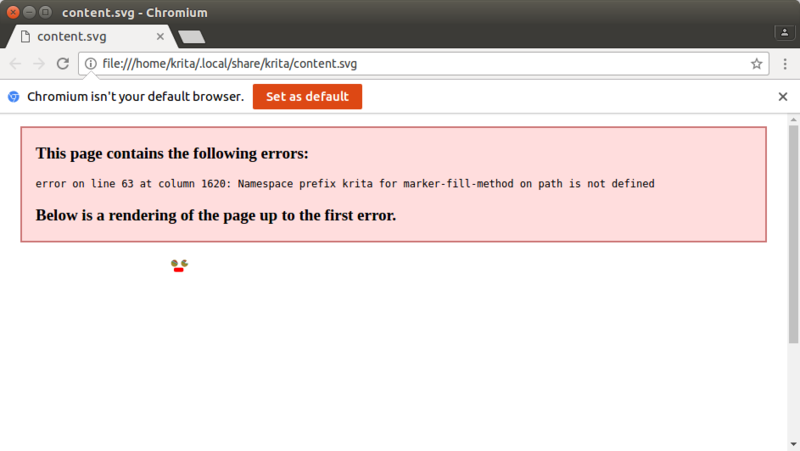 Is it set to render svg px? 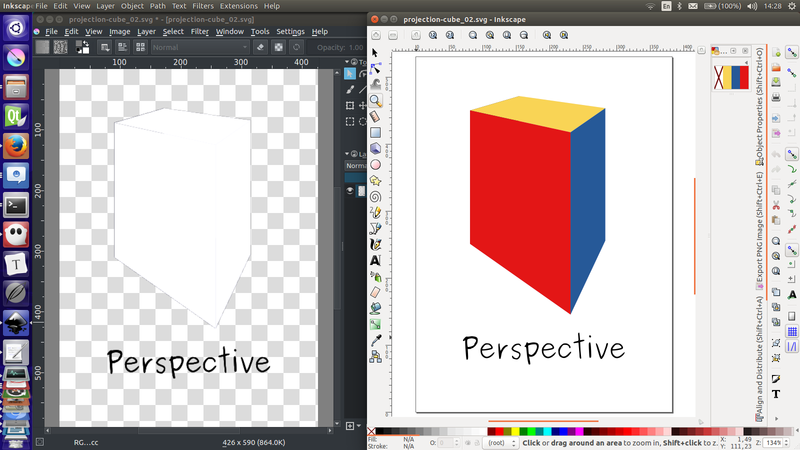 The stroke fill in the freehandpath/pencil tool doesn't do anything. Linestyle does work. when you make a circle shape and save, that shape isn't loaded as a circle shape. 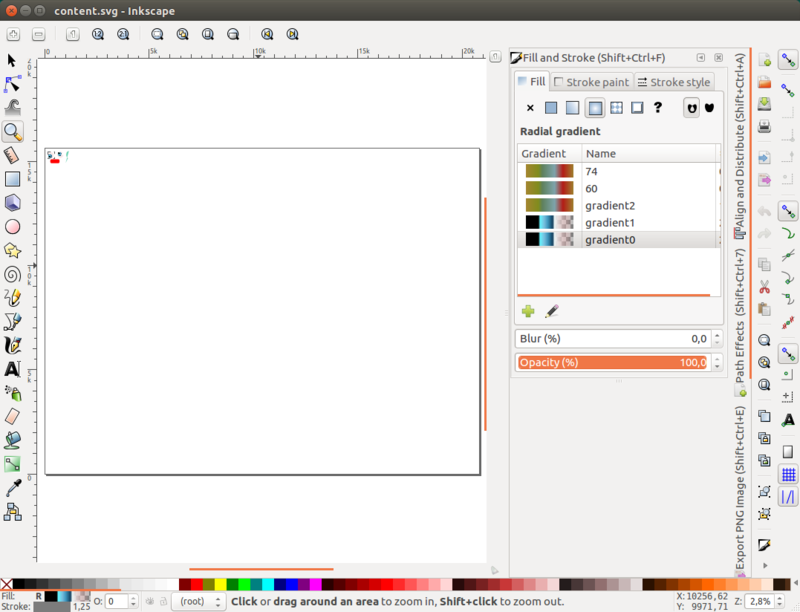 Note the duplicate gradient entries. 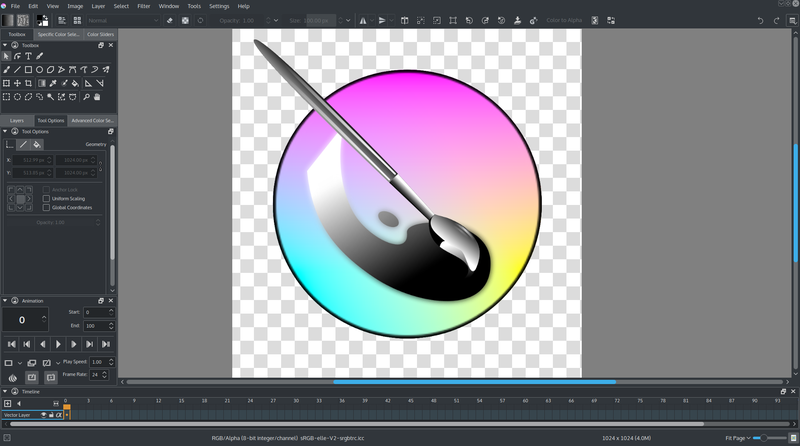 Maybe Krita should check which gradients are in use before saving them into the kra? The resolution issue is because the paths themselves are still stored in Mystery Resolution X (probably also the cause of the stroke width being weird), instead of the document resolution. 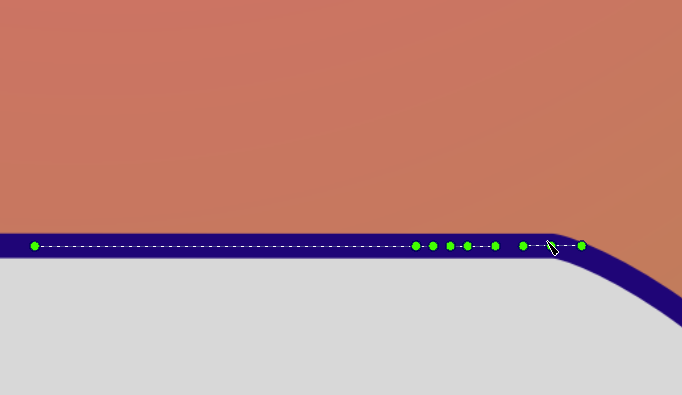 Chromium renders the wrong gradient on the circles because there's conflicting gradientIDs in the SVG. it seems there are two empty group entries in the file that were not made by me. please make the formatting of the svg work proper. Everything besides the defintions isn't spaced out proper. I'm gonna try and find some more complicated svgs. 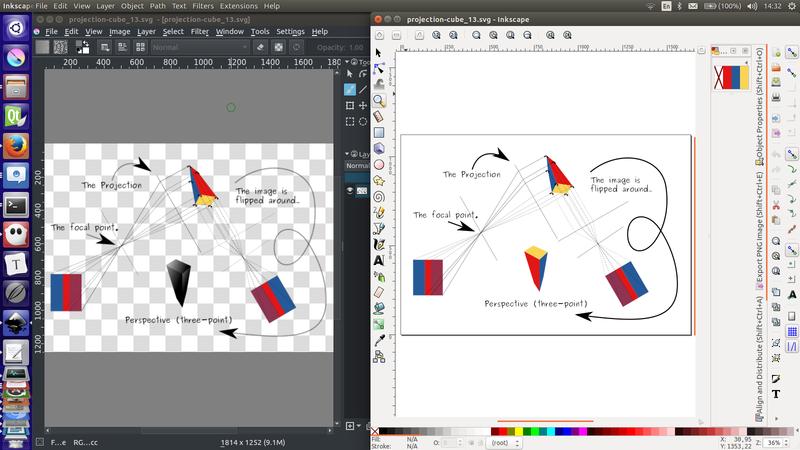 EDIT: interestingly, the clipping paths on the groups DO work, but you need to get to a group that has a clipping mask, and wiggle it around. That forced the image to update properly. All the nodes and handles are shown same. This happens when the nodes are in corner mode. it seems to happen more extreme the closer you are to an anchor point. Wolthera mentioned this, but the pattern tool option has nothing in it. If we aren't going to have time to get it working, it should probably be hidden. [NEEDSINFO] For the stroke and fill tool options...the fill type picker has a ton of empty space that isn't being collapsed. even if there is no fill or stroke, the tool options still have the scrollbars. 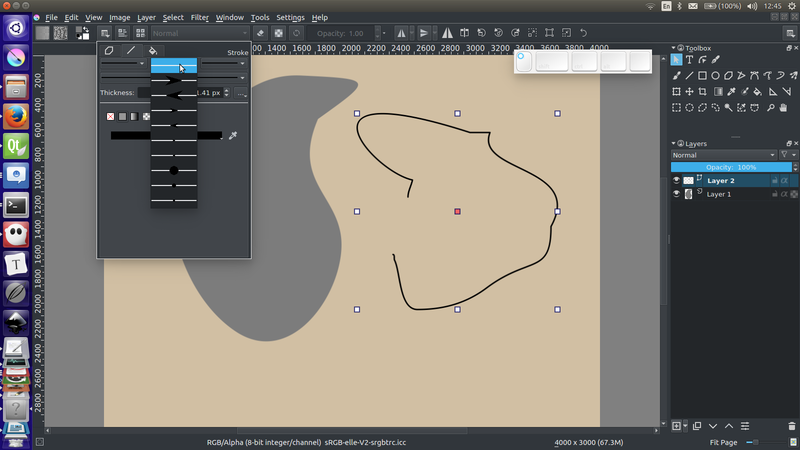 360572 - Duplicate vector layer doesn't work. 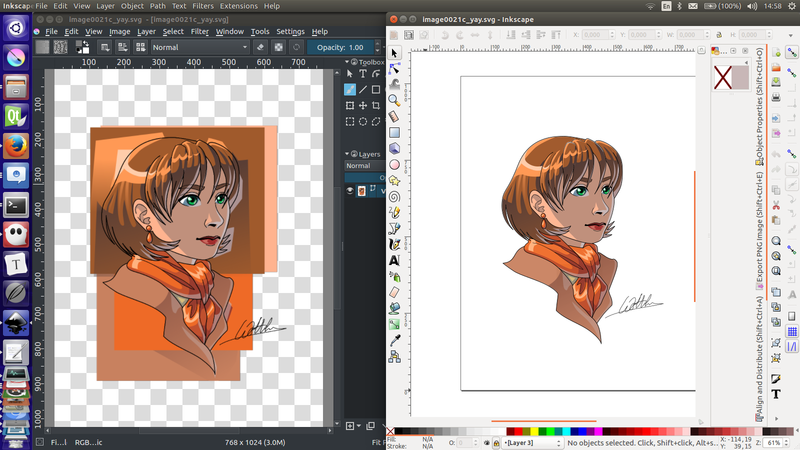 373074 - Transform of vector layer gives odd result. 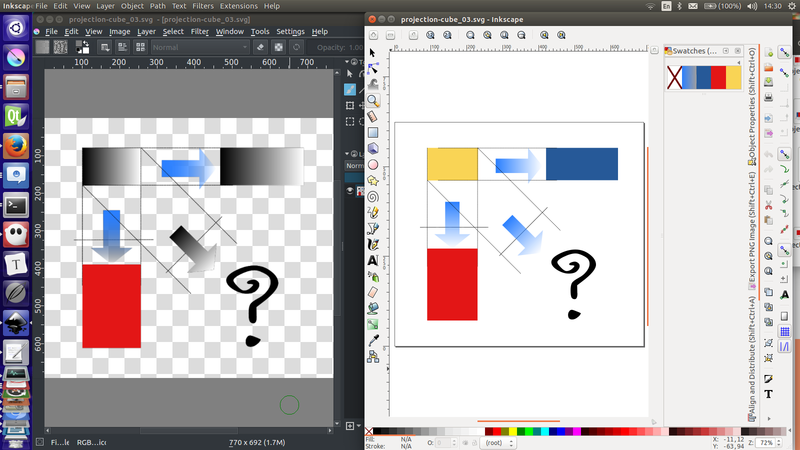 The shortcut for resetting foreground and background color to b&w is not working in vector layer.